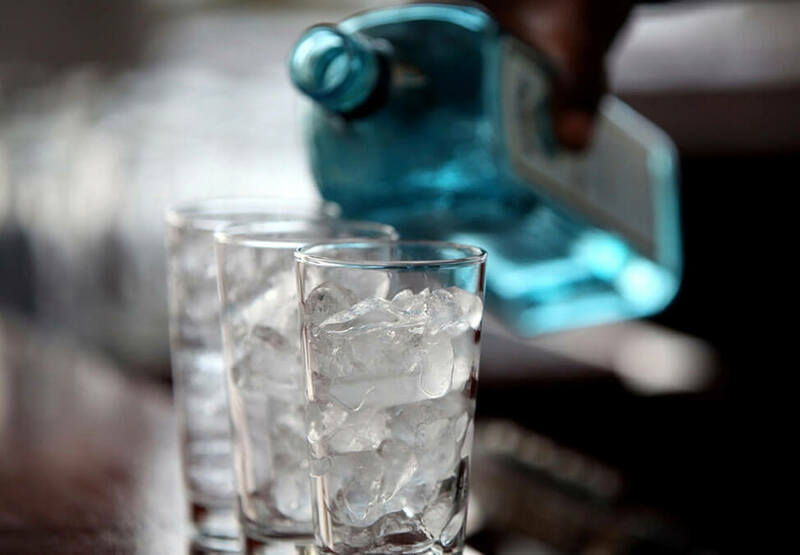 Located in a prime position just steps away from all your favourite games, sit back and unwind at the convenient Double Up Bar – tucked away from the bustle, it's the perfect spot to enjoy drinks with friends! 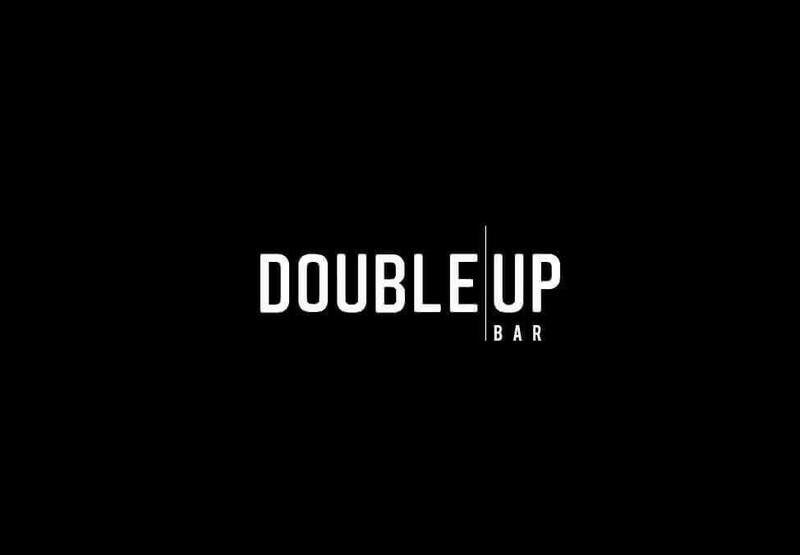 Double Up Bar is located on the Ground Floor, 8 Whiteman Street, Southbank 3006 VIC. 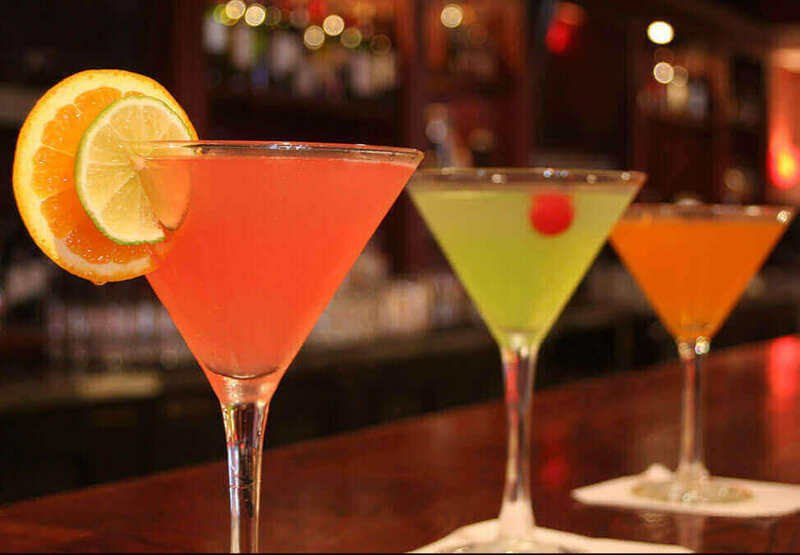 The bar is located within the casino, patrons must be over 18 and not prohibited from entering the Casino or the Crown Entertainment Complex for any reason. Crown practices responsible service of alcohol. Located on the Ground Floor, 8 Whiteman Street, Southbank 3006 VIC. Enjoy specials on Carlton Draught Tank Beer Schooners from 4 - 6pm, Monday to Friday. Kick for $100 cash every Thursday with Carlton Draught at The Pub.